We often sulk saying ‘this world is not a fair place’. Well, it actually is not. Who told you it would be or should be? It is what it is. The same incident has happened again but this time instead of just sulking about it and letting it go, why not do something that would make this world a beautiful place time and again. 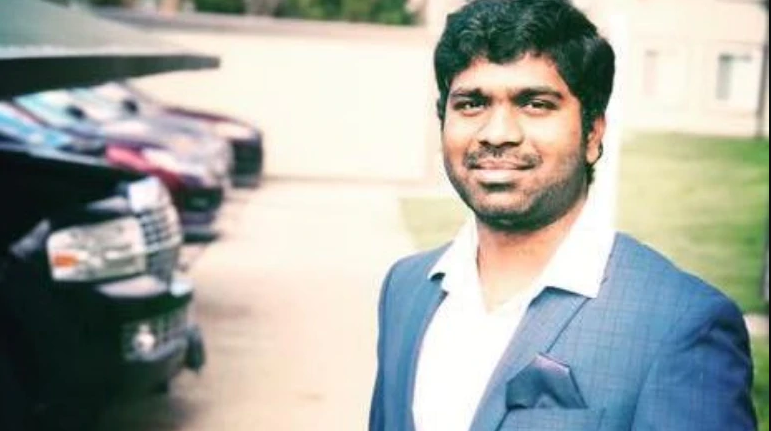 Sai Krishna, an electrical engineering student from Telangana, India was shot and robbed in the US on January 3 by three suspected robbers. The guy is in a critical condition fighting for his life in a hospital in Detroit where he will be undergoing multiple surgeries. Krishna’s friend Srujith told ANI that the incident occurred around 11.30 pm (US time) when Krishna was returning from work. Keeping in mind that Srujith said Krishna are very underprivileged who have struggled a lot to move to the United States for a better future, it is time that we do our bit to support Krishna. Srujith and a few other friends of Krishna have launched Support Sai Krishna, an emergency crowdfunding campaign on GoFundMe to cover hospital expenses. The response has been phenomenal with 280,167 dollars been already pledged and has overshot the target that was set to 250,000 dollars. Let’s take care of his rehabilitation expenses and monthly expenses as he probably might not be able to work for at least 6 months to one year. Last year too a campaign similar to this was launched to raise funds and bring the body back to India of a 26,year-old techie from Hyderabad who was shot dead inside Kansas restaurant by some unidentified gunmen. Rather making it a matter of discussion or labelling it as a “hate crime or not” let us focus on helping the one in need. Let’s show the non-believers that humanity exists and thrives.